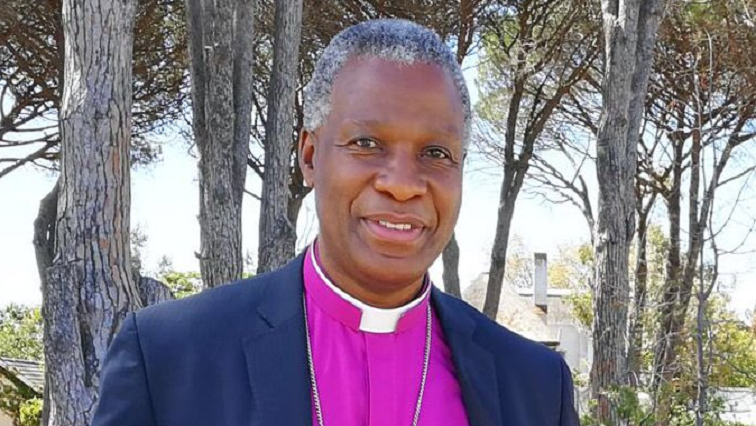 Election observers call on parties to ‘tone down campaign rhetoric’ in W Cape - SABC News - Breaking news, special reports, world, business, sport coverage of all South African current events. Africa's news leader. Dr Makgoba says that the appeal is to all political players to exercise their right to campaign, but to not forget the greater task, which is to make South Africa work. Dr Makgobo also says that the conduct of the African National Congress (ANC) and Democratic Alliance (DA) with regards to service delivery protests across the country is not encouraging to voters that want to pursue the values of decency and respect. The DA accused the ANC of sabotage and fuelling protests in DA led administrations.